Are you travelling to or from Tunisia with luggage? My Baggage offers fantastic prices for shipping luggage to Tunisia. Shipping your luggage with us means that you can avail from our convenient door to door luggage delivery services, with fantastic low-cost rates and if you’re ever curious about the whereabouts of your belongings, you can use our full online luggage tracking system. Tunisia is a North African country that borders the Mediterranean Sea and Sahara Desert. It’s a country that is rich in culture and exhibits all the great things about North Africa. With a coastline that’s 1,148 kilometres long and a Mediterranean climate, there’s enough sand, sun and sea in Tunisia for everyone. The official name of the country is the ‘Republic Of Tunisia’. Arabic is the official language in Tunisia. The capital of Tunisia is Tunis. The currency is Tunisian Dinar. Getting your personal belongings to and from Tunisia doesn’t have to be difficult, thanks to My Baggage! We make it our aim to remove all of the stress and fuss that comes with transporting your luggage overseas. You can start your booking by using our online booking system, it’s available 24/7 and is super easy to use, it just takes a few clicks. Our services are flexible, you can pick your preferred collection date when booking. Once you have made your booking, we will send you some labels that you will need to print off and attach to your shipment. After that, you can sit back, relax and let My Baggage take care of the rest. There’s more than one way to transport your luggage to Tunisia and it’s important that you know the options available to you. Each method of transport suits different travellers needs, budgets and indeed, the type and size of luggage they are bringing to Tunisia. If you’re relocating to Tunisia, you might want to bring all of your belongings with you. This includes the larger items that you own and because of their size, there’s only one way that you can get them to Tunisia, a traditional removals company. This method is great for those wanting to bring things like furniture and other household items which are simply to large to be sent any other way. However, it can be an expensive and lengthy process. You could be waiting as long as two months to receive these items in Tunisia (Depending on where you’re sending them from). This option is best for those heading on a short holiday and bringing very little luggage with them. It’s easy to add on another bag to your flight and having your bag with you can make you feel better. However, if you are bringing a lot of luggage for a longer stay, using airline baggage isn’t the best idea as you could end up having to pay expensive excess baggage fees. Using a luggage shipping company is the affordable and convenient way to get your belongings to Tunisia. Here at My Baggage, we offer fantastic prices for shipping luggage to Tunisia. When you make a booking online, you can choose a collection date that suits you. On that collection date, our drivers will collect your shipment and deliver it straight to your destination within Tunisia. This means you can travel luggage free, taking a lot of stress away from travelling. Here at My Baggage, we specialise in shipping luggage to Tunisia, but that’s not all we ship! 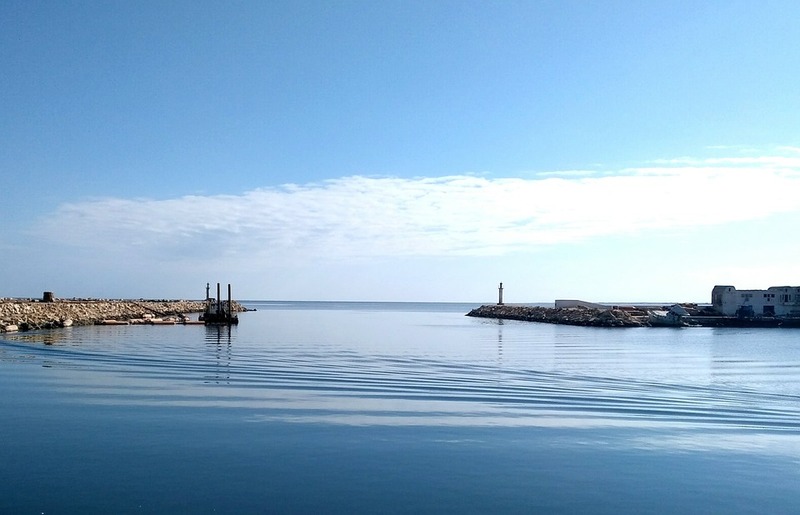 That’s right, we ship much more than luggage to Tunisia.If there’s something that you would like to have in Tunisia, but you’re not sure if we will ship it, simply get in touch and we can advise you. When heading to Tunisia, it’s easy to over-pack, especially if you’re heading for a long time period. Unfortunately, airlines will charge you for having oversized bags or for adding another bag, and it’s not cheap. 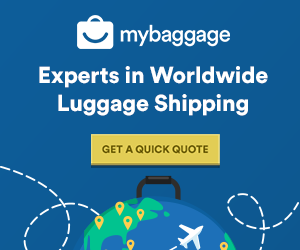 Avoid paying expensive excess baggage fees on your airline and ship your luggage with My Baggage instead. 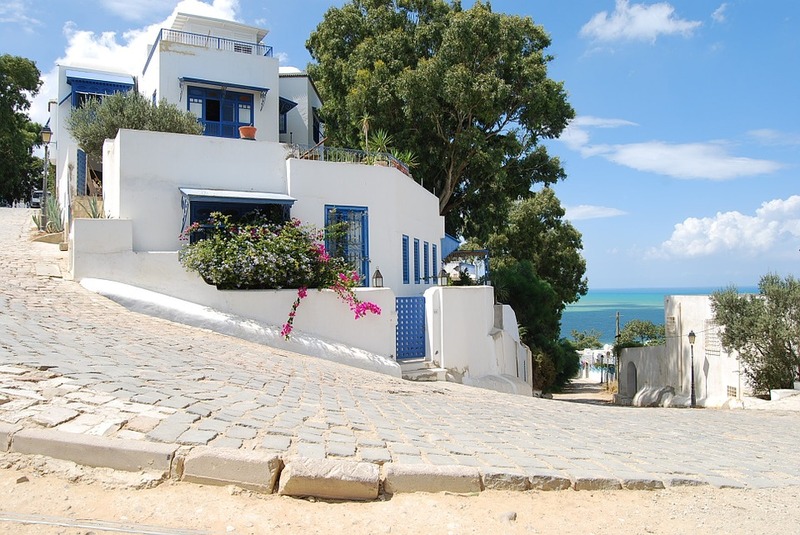 You can save a lot money by doing so, allowing you to have more to spend in Tunisia. If you need to send a parcel to Tunisia, send it with My Baggage. The parcel could be for yourself to receive when you arrive in Tunisia. On the other hand, it could be a present or a care package for a friend or family member in Tunisia. Sending it with My Baggage can save you time and money, we will pick up the parcel at your front door and deliver it directly to the receiver in Tunisia. Do make yourself aware of our prohibited and non-compensation items before you purchase anything for the parcel. My Baggage allows you to ship almost everything you will find in a typical holiday suitcase. Even though we can ship most things, there’s also some things that we cannot ship, which is standard with most luggage shipping companies. It’s important that you read our prohibited and non-compensation items before booking (Link below). Please do note that there are also a number of items that can be carried on our services, however, they would be sent at your own risk as they are not covered under compensation cover. If you choose to send any non-compensation items, please ensure that they are packaged appropriately, with plenty of internal packaging for fragile items. As security and customs information can differ around the world, we do recommend doing your own research into what may be prohibited in the country you are travelling to. Once you have made a booking with My Baggage, you will need to pack your belongings for transit. You can use either suitcases and/or boxes to package your belongings. If you will be sending your items in suitcases, we advise against using fragile suitcases. If you will be using boxes, they should be brand new, strong and double or triple-walled, as they are more durable and suitable for transit. My Baggage does not offer any compensation for packaging, so it’s important that you do take note of these recommendations. If your shipment includes any fragile or delicate items, we recommend using internal packaging to protect them during transit. You can use materials such as bubble wrap or newspapers. When transporting your personal effects to Tunisia with My Baggage, you are legally required to complete and send a customs declaration with your shipment. If your shipment does not have a customs invoice attached, it will not make it past your local country border, and you may have to pay return charges to get it back. Once you make a booking, we will then provide you with the appropriate customs paperwork for you to complete and attach to your My Baggage shipment. Generally, My Baggage shipments clear customs in a timely manner, free from duties and taxes, as most countries offer a generous duty-free allowance for personal effects. However, it should be noted that customs processes and allowances are different in each and every country, and because My Baggage has no control over any decisions made by any customs authority, we do advise doing your own personal research into customs regulations and quarantine within your destination country before booking your shipment. Shipping your luggage to Tunisia with My Baggage is quick and simple! Start by getting a quote, you can do this by clicking the yellow box below. Once you have picked your collection date and made your booking, we will then send you some labels that you will need to print off and attach to your My Baggage shipment. That’s your job done, you can then sit back, relax and we will take care of the rest.